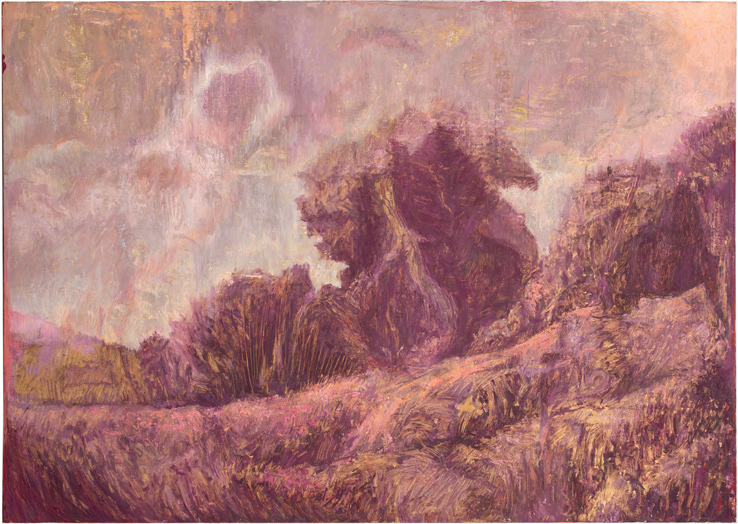 oil on metal on canvas, 138 x 195 cm, 1989. Made for the exhibition at Galleri Engström, in Stockholm. "Parad" etching | exhibition catalogue | Artforum review | 1988 "Atmosfär" | "Journal 2"